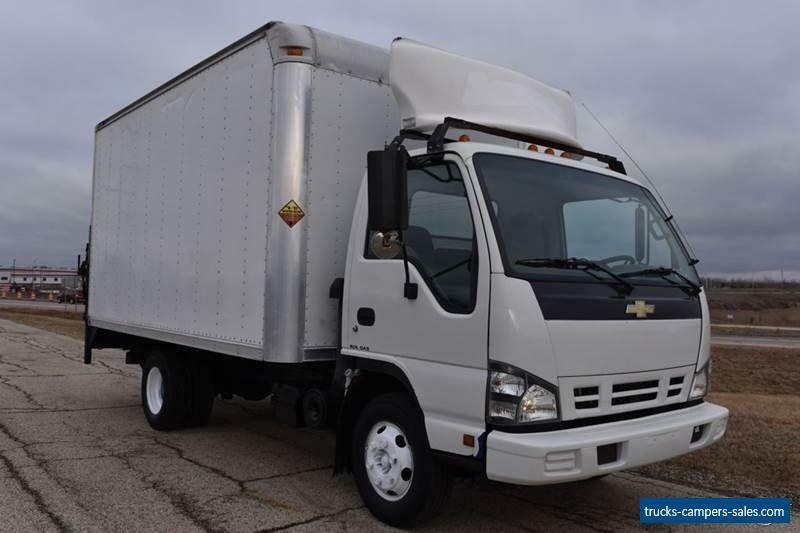 Sales Team	(815) 444-4600	970 Pyott RD Crystal Lake Illinois 60014					2007 Chevy W3500 14ft Box Truck w/ Lift Gate Low Reserve 86k miles Vehicle Information	Year:	2007	Make:	Chevrolet	Model:	W3500 14Ft Box Truck W/ Lift	Condition:	Used	Description	Low reserve, good luck bidding. 																																																										Options and Standard Features	Basic Information	Condition: Used	VIN: 4KBB4B1U37J804747	Stock Number: 15115	Model: W3500 14Ft Box Truck W/ Lift	Make: Chevrolet	Year: 2007	Type: Van Box, Cube	Color: White	Mileage: 86046	Condition	Title: Clear	Credit Application	Directions to Dealer	Contact Us		Apply Now	Secure Credit ApplicationApplying for vehicle loan online is one of the quickest and easiest application methods. Our secure application is easy to complete, all you need are few personal and employment details. 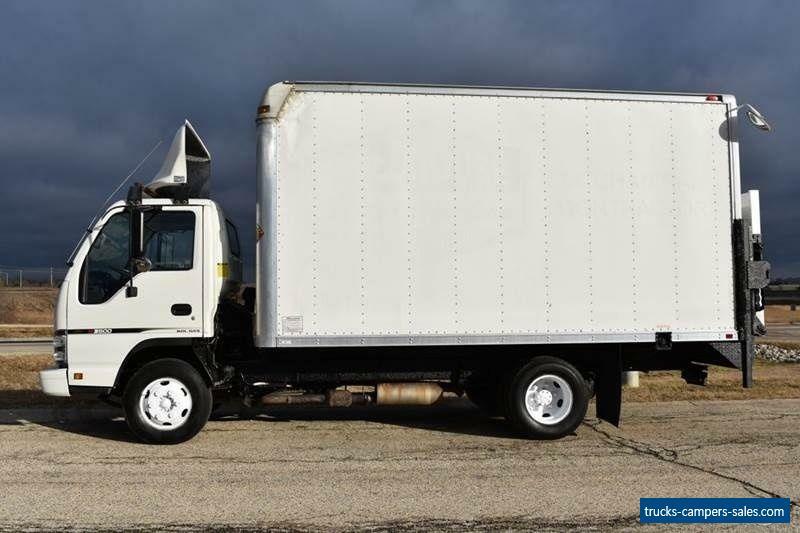 About Signature Auto Group Located in Crystal Lake IL Signature Auto Group Inc has grown to become one of the largest commercial used truck dealers in the Midwest. We put our customers first and have built our success on repete business. We look forward to working with you on your new purchase. Mark Hansen Pre-Purchase Vehicle Inspection	Get Pre-Purchase Inspection for only $99.00. mechanical Inspection is important when it coming to buying used vehicle. We recommend full inspection before you bid or buy. Need Shipping? Need drive away shipping quote? If the vehicle you are bidding on is to large to ship on truck we have drivers standing by and ready deliver anywhere in the united states. 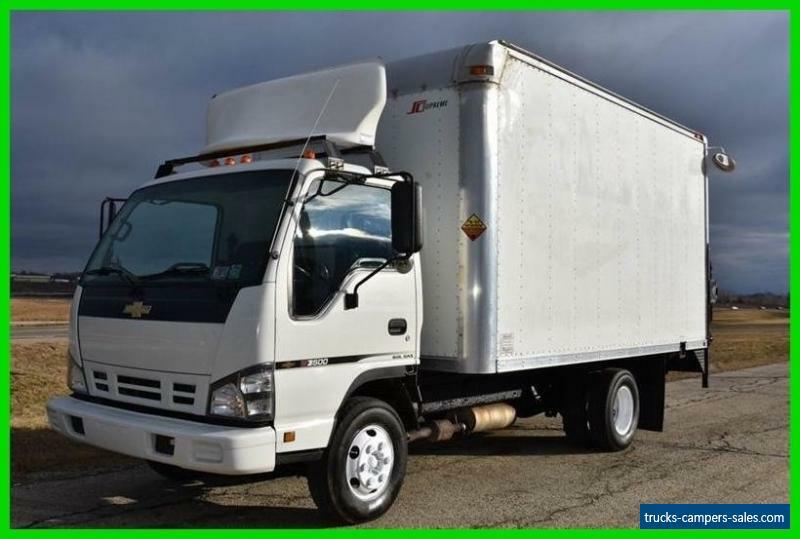 	Similar Vehicles	Check out similar vehicles in our inventory. View Inventory	Selling Vehicle? Create Professional Listings Fast and Easy. Click Here! Copyright © 2017 Auction123 All rights reserved. Disclaimer	Auction123 (a service and listing/software company) and the Seller has done his/her best to disclose the equipment/condition of this vehicle/purchase. However, Auction123 disclaims any warranty as to the accuracy or to the working condition of the vehicle/equipment listed. The purchaser or prospective purchaser should verify with the Seller the accuracy of all the information listed within this ad.